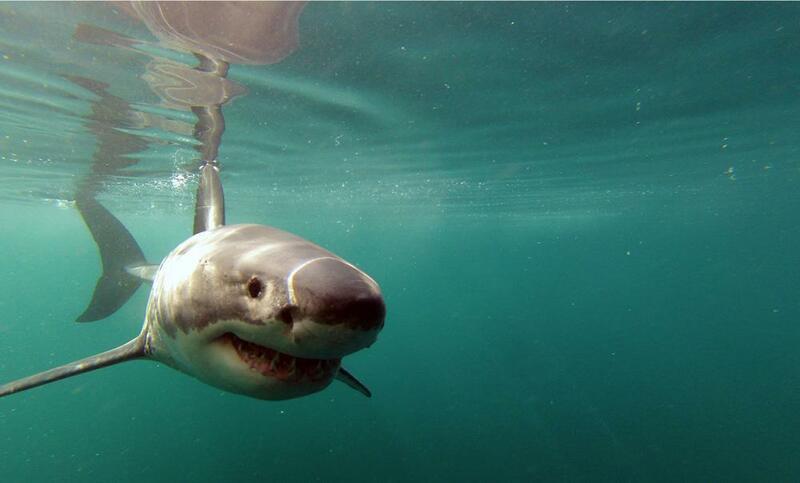 This magnificent great white shark was born with several evolutionary advantages. 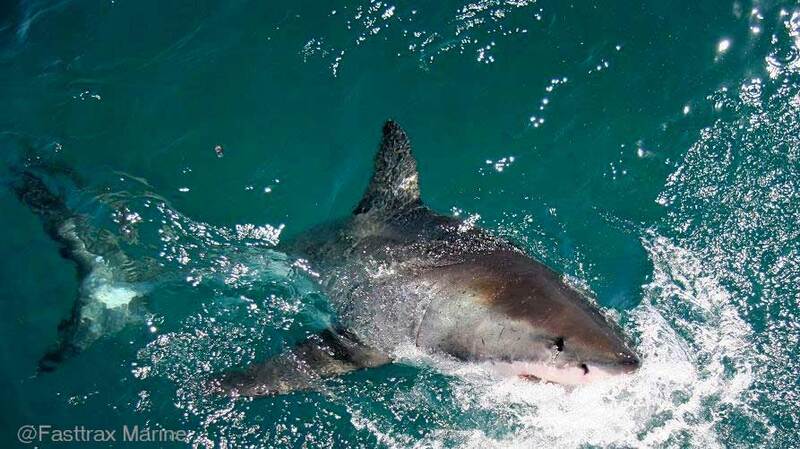 There are so many reasons why great white sharks should be considered as considered nature's ocean-dwelling superheroes- they are strong and big, they live long lives, live long lives can heal their wounds amazingly quickly and they most possible can provide a cure for cancer. But just how can it be possible for this ancient predator to have so many superhero traits? But how is it possible that these ancient giants have so many superhero-like traits? WHILE SEVERAL HIGH-PROFILE SHARK BITES MADE HEADLINES LAST YEAR, THE TOTAL NUMBER OF SHARK ATTACKS GLOBALLY plummeted. The University of Florida’s International Shark Attack File reported 66 unprovoked shark bites in 2018, down from 88 in 2017 and 26 per cent lower than the most recent five-year average of 84 incidents annually. Is Baby Sharks tougher than Daddy Sharks? It's not just their teeth and jaws that people find so captivating. It's also their funky shapes and unique skeletal makeup that capture attention. Unlike humans and most land animals, sharks have mineralized cartilage skeletons instead of bones. This allows them to move at unbelievable speeds through the water. Since cartilage weighs less than bone and is less dense, sharks can bend, swim, and maneuver in the ocean much differently than their bony fish counterparts. Sharks constantly shed small pieces of themselves into the ocean. 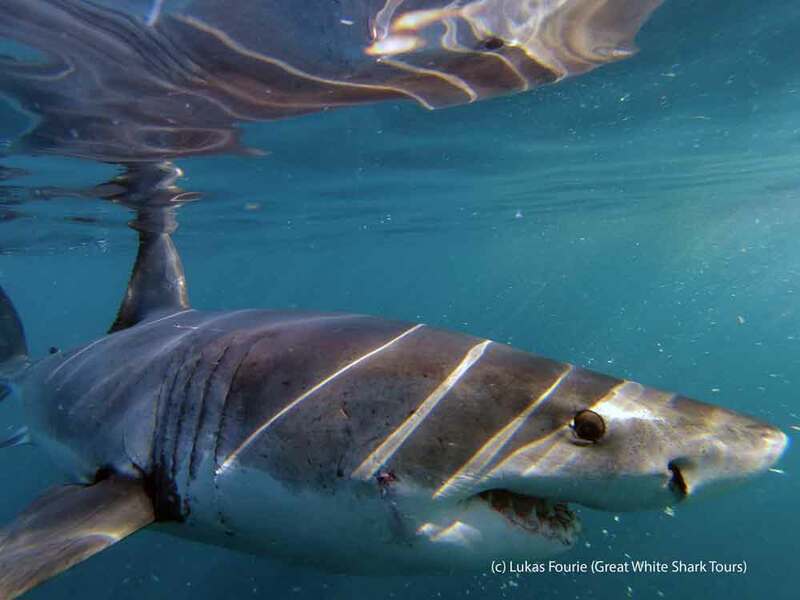 Scientists can now use DNA in these flakes to monitor whether white sharks – commonly called great whites – are swimming nearby. This technique could be deployed to make informed decisions about which shark habitats to conserve and also help swimmers and surfers avoid potentially dangerous interactions with sharks. How do Sharks Sniff out a Meal? A shark’s sharp teeth aren’t the only reason we find them so scary---their ability to smell blood in the water, even from a long distance, is also a big factor. We know they’ll find us. But how do they know what direction to swim in order to find a wounded fish (or person)? Conventional wisdom says that they follow trails of scent based on differences in the concentration of odour molecules detected by each nostril. Not so, say marine biologists in a new study in the journal Current Biology. They say it’s all in the timing. 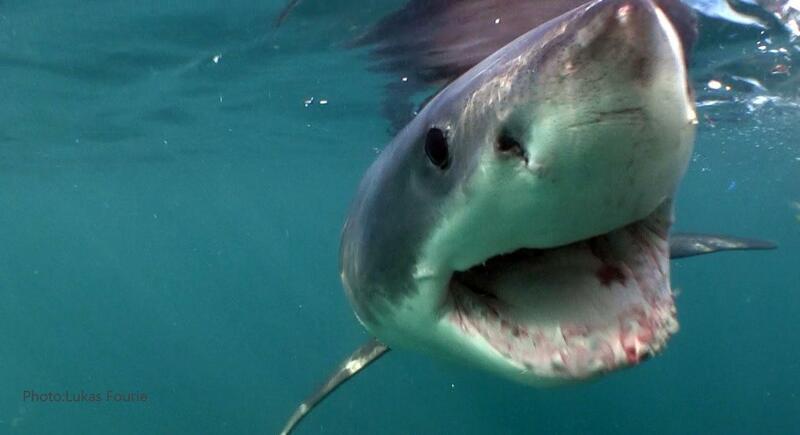 Why Are Great White Sharks Still a Mystery to Us? Did you know that some sharks have belly buttons ….and other amazing shark facts. White Shark Café – Are sharks eating or meeting down under? Sharks don't see red -in fact they might be color blind.